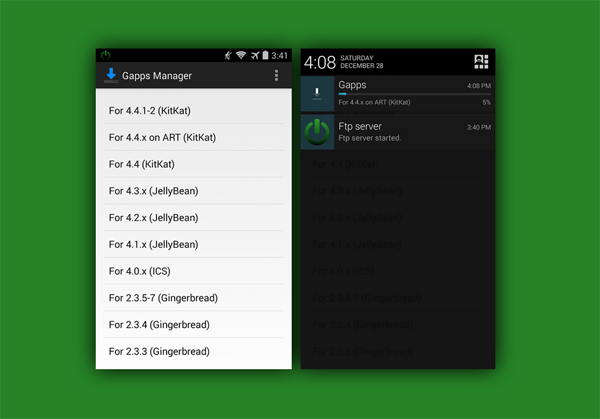 Gapps Manager, a new utility for you rooted folk of Android, helps you recover the specific versions of Google Apps tailored to your device – something you mightn't have since the installation of new ROMs can often remove them. 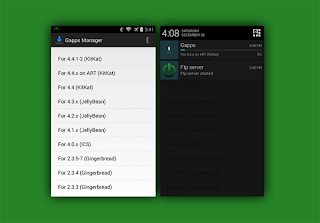 It's absolutely free of charge, and as we've come to expect of such an accomplished, well-polished app, it originates from the XDA-Developers forums. As such, if you encounter any issues or simply wish to offer some feedback, be sure to head over to the original thread over on XDA, which is also linked to below. Be sure to let us know in the comments section below if this was useful.